Perfectly cooked steak is one of the greatest pleasures in life, particularly when it’s a bargain. 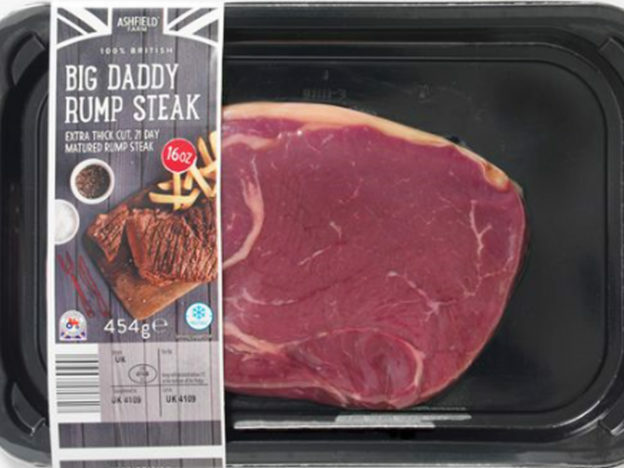 Back by popular demand, the Aldi Big Daddy rump steak is 16oz of pure, meatilicious joy. Matured for three weeks, this 100% British steak is beefy and flavourful. And it’s a snip at just £4.99, crushing all opposition with both it’s mighty size and thriftiness. To put this in perspective, at a hefty 454g, This monster meat is 100g more humungous than Tesco’s £5.95 Finest Rump Steak (350g), yet it is 20% cheaper. The 16oz ‘Big Daddy’ Extra Thick Rump Steak has been a customer favourite since it launched earlier this year and we’re delighted to bring it back as Specialbuy once again. Oh. My. Gosh! Just had an Aldi "Big Daddy" steak. Amazing! 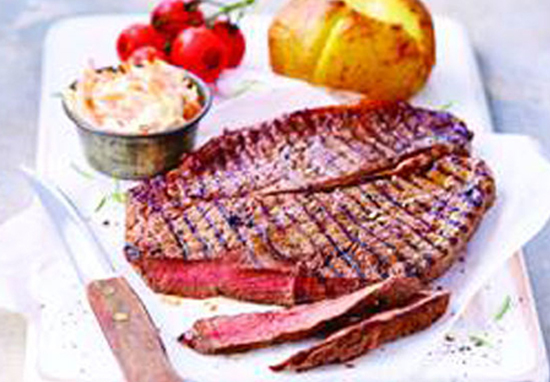 This steak will be appearing on shelves from Thursday 19 October, right it time for a weekend treat. However, you may want to move fast on this one as stock is limited and demand is high. The Big Daddy steak made an appearance early on this summer and flew off the shelves. People were actually queuing outside stores like the rock concert of the mouth this slab of meat truly is. Double the stock had to be ordered in to meet the insatiable meat lust of Aldi shoppers. It is expected this shock reappearance will also sell out super fast, so hurry!